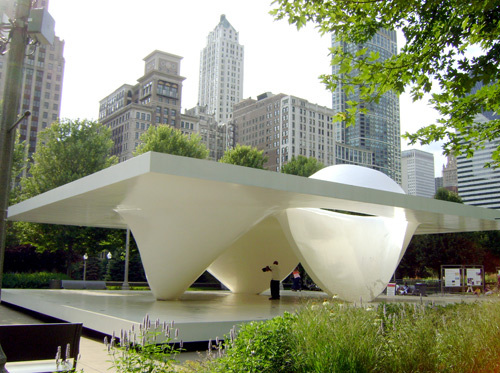 After meeting with Anish Kapoor’s works, who designed his famous “Cloud Gate” in the Chicago Millennium Park . I learned more about the Park. ..
designed and built from 2004 to 2007 In Austria. Here are the projects for you to judge. “Conscious inspiration” is not a new process. 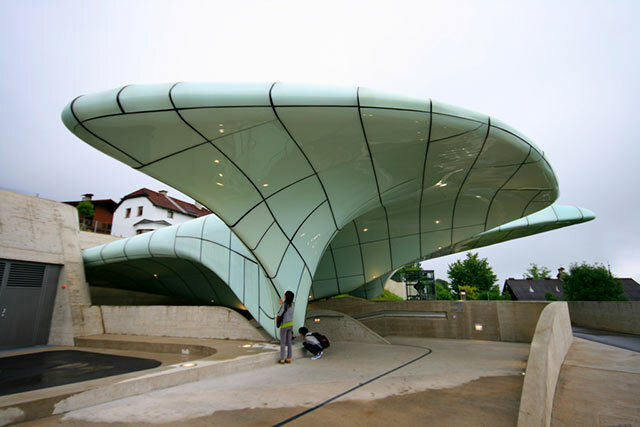 Talented architects are using it on a daily basis…. will lead us architects and designers to high quality and creative architecture…. 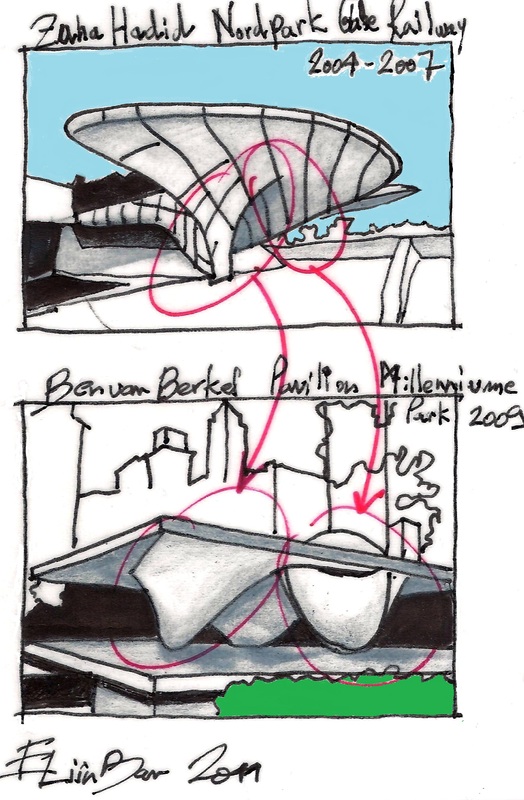 This entry was posted on May 27, 2011 at 9:12 am and is filed under public buildings with tags Ben van Berkel, Chicago Millennium Park, Conscious Inspiration, eliinbar Sketches 2011, eliinbar’s sketchbook 2011, Nordpark Cable Railway, Zaha Hadid. You can follow any responses to this entry through the RSS 2.0 feed. You can leave a response, or trackback from your own site.